LOCATION, LOCATION, LOCATION ~ ADJACENT TO BLUE JACKET PARK AND "A" RATED GLENRIDGE MIDDLE SCHOOL ~ On the Winter Park side of Baldwin Park, this is about lifestyle low maintenance Row Townhome in a neighborhood that's walkable to resort style pools and clubhouses, 200 acres of parks and greenspaces, 50 miles of paths and trails. DO NOT WAIT to preview this stunning 3 bedroom, 2.5 bath townhome...There isn't a more approachably priced property in all of Baldwin Park! Enjoy a truly low maintenance lifestyle within steps of everything Baldwin Park has to offer! Ready for Owner or Tenant, a GREAT INVESTMENT OPPORTUNITY or Primary Residence. 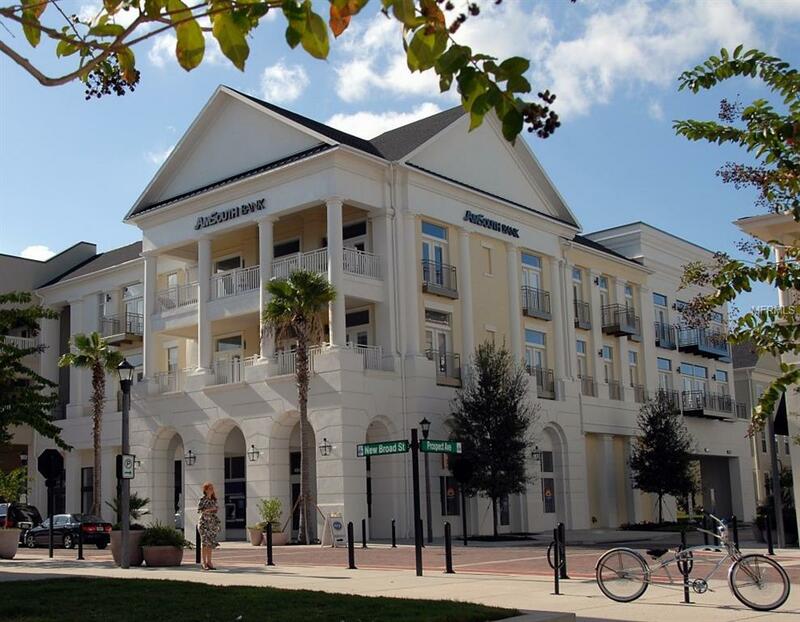 Baldwin Park is an Award Winning Community located between Winter Park and Downtown Orlando and provides a true feeling of community featuring wide sidewalks, bike paths, beautiful tree lined streets and exceptional common areas. Row style Townhome must be seen to be appreciated. Crown molding, granite, high volume ceilings, walk in closets, upgrades throughout. The Townhome has a large rear entry 2 car detached garage and incredible private courtyard/patio with limitless possibilities to create your own private oasis. You will enjoy full access to community amenities throughout Baldwin Park. 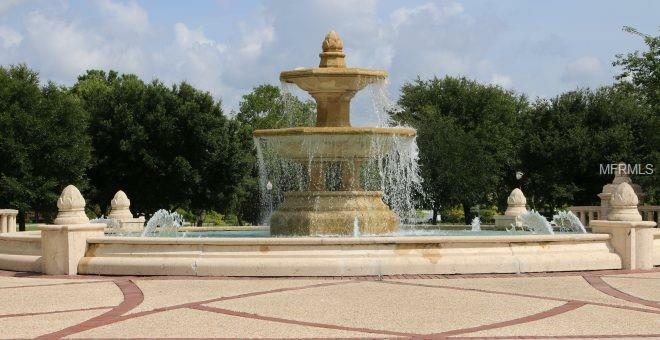 A short 5 minute walk from your front door and youre at restaurants, cafes, shops, CVS and Publix. 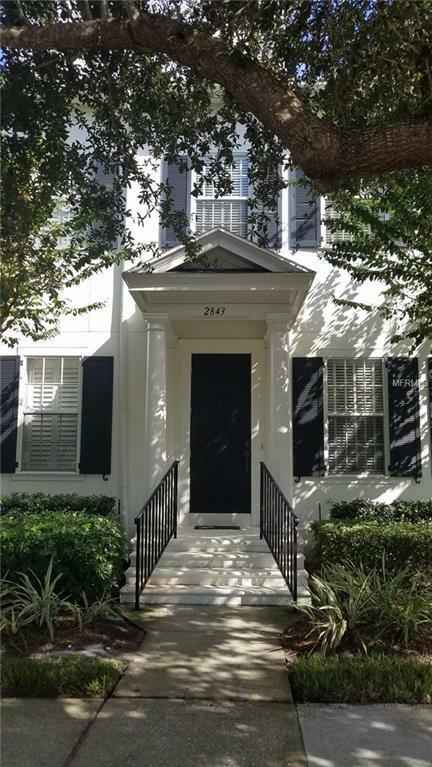 Easy 10-15-minute drive to Downtown Orlando, Mills/50 and Audubon Park Garden Districts. 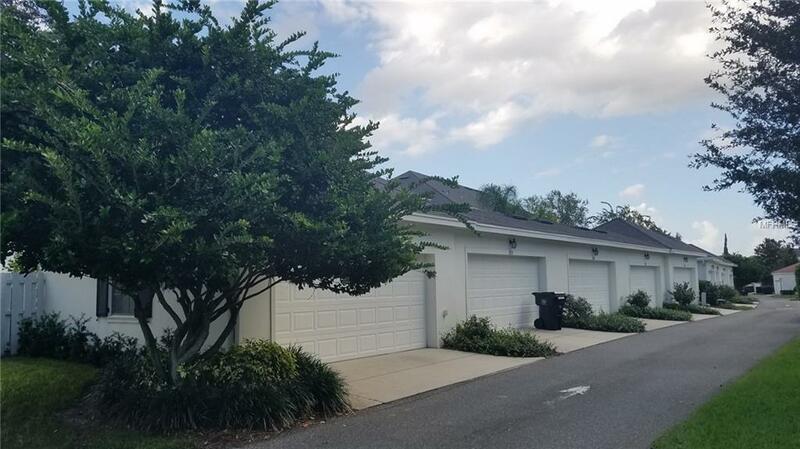 DO NOT WAIT this townhouse will not last long at this offering. SOLD AS. Additional Lease Restrictions Buyer/Agent To Verify With Hoa if There Are Lease Restrictions. Pet Restrictions Buyer/Agent To Verify With Hoa Any Pet Restrictions in Regards To Breeds Size And Number Of Pets And Types Allowed. Listing provided courtesy of Orlando Realty & Property Mgnt.